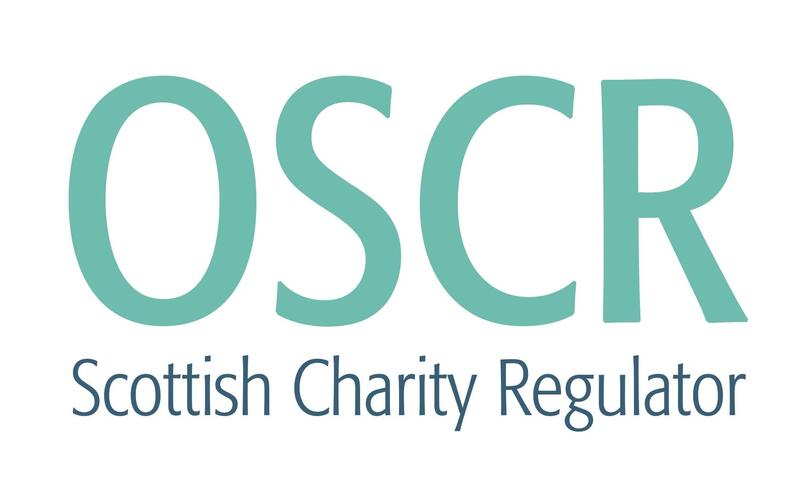 08 Apr Scottish Government Domestic Abuse Campaign Scottish Government have released a Domestic Abuse campaign to highlight coercive and controlling behaviour and the implementation of the Domestic Abuse (Scotland) Act 2018 from 1st April 2019. 05 Apr Help Scottish Water Keep The Water Cycle Running Smoothly Scottish Water have released a 'How To' guide to saving our drains from blockages. 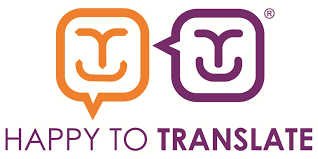 01 Apr 3d Drumchapel Launch April-June 2019 Programme 3D Drumchapel have a brand new programme of activity for April - Jun 2019 full of free classes, activities and services for children and families in Drumchapel. 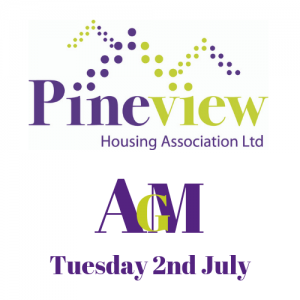 02 Jul AGM 2019 Pineview Housing Association's Annual General Meeting 2019 will take place on Tuesday 2nd July at St Mark's Church, 281 Kinfauns Drive from 6pm onwards.